John is a graduate of the University of Notre Dame. He attended the University of Illinois College of Medicine where he earned his medical degree before completing his residency at Mayo Clinic and fellowship at University of Minnesota Hospitals and Clinics. 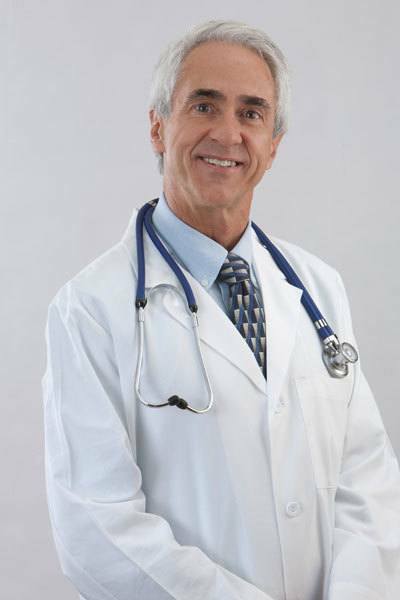 Dr. Cavanaugh is board certified in internal medicine and endocrinology. Dr. Cavanaugh especially enjoys helping people take better care of their diabetes. He and his wife Cyndie have raised their three children in South Bend. He is a runner, enjoys backpacking and cheers for the Fighting Irish in his spare time.